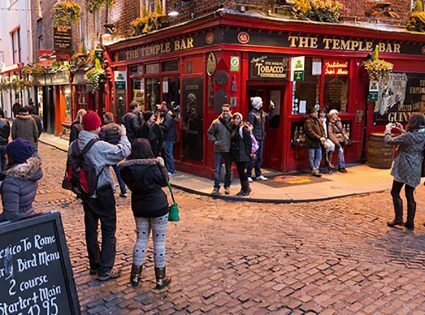 When a country is known worldwide for their pubs, it shouldn’t come as a surprise that people will plan a beer trip to Dublin. The idea just sounds right. With a little bit of research, a person can experience more than just the beers of Dublin. 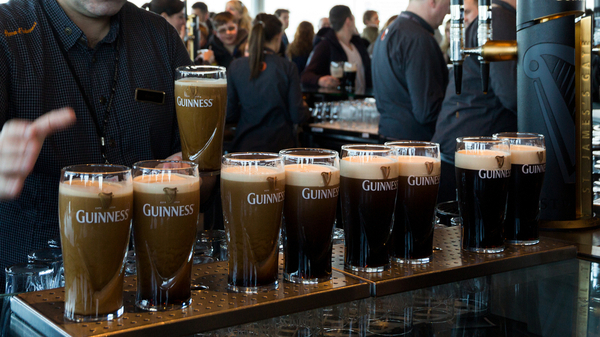 Here are our suggestions for the top things to know while on a Beer Trip to Dublin. Many hotels in Dublin will have a bar where you can whet your whistle, but what fun is that? This is beer country and Dublin does not disappoint. Microbreweries are putting out their own stout, lagers, and ales. When you stumble into a pub or inn, make it a point to sample the local brews. As Guinness is thought of like the beer of Ireland, go ahead and take a tour of the place where it is made. The brewery is conveniently located in this capital city. While the microbreweries may not offer tours, some are located in some historic areas and buildings that are worthy of your time. Man cannot live by drink alone. Now that you decided to try the local or specialty brews, be more daring and pair the beer with the local food. 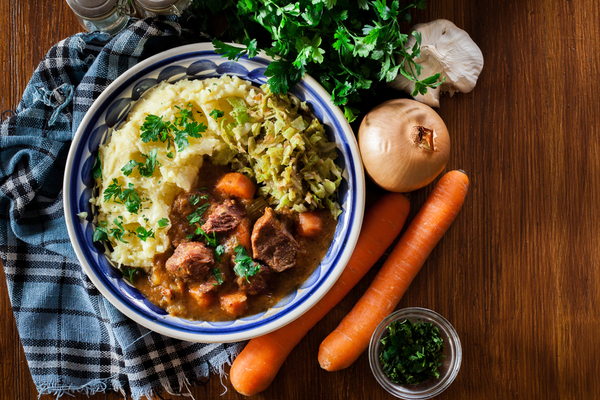 Enjoy another part of Ireland’s history and order some Boxty, Colcannon, or Champ, all potato based dishes. Thankfully the famine is not a worry. Make sure to find some pubs that are peopled with the locals. When traveling out of your native country talking to the locals will give you some of the best stories to bring back home. You may find yourself speaking with an Irish accent by the end of the evening. There are many other things to see in this capital city. Stray off the brew path and get to know something about this fine town. Rent a bike or take a tour. Getting around town is quite easy with the city’s transit system. At the end of each day, you can comfortably relax and plan the next day. With all of the hotels and accommodation Dublin offers, planning a beer trip is quite easy. Spend one night in a hotel and another in bed and breakfast. Before the trip is over you may already have plans to return. Expedia.ie offers you great deals on flights and accommodation in Dublin and Ireland.